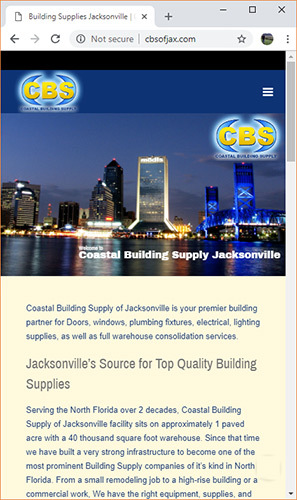 Mobile First, Responsive Website Designs that load fast. 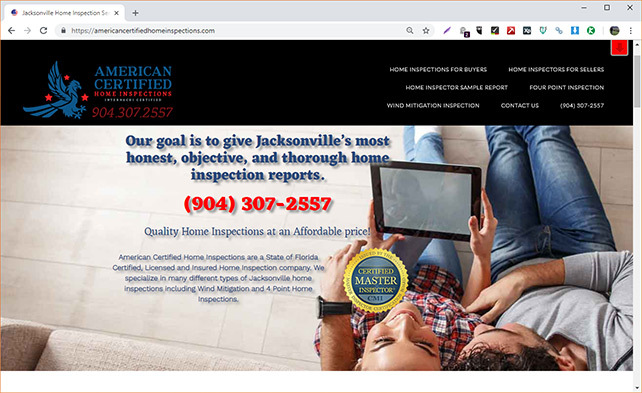 Jacksonville AIM's Search Engine Optimization engineers, Jacksonville AIM's salespeople, as well as our Designers and Coders know how confusing it is to have some SEO whippersnapper start rattling off Acronyms like SEO, SEM, ROI, SERP. Our Search Engine Optimization and Local Search engineers know all of that so you don't have to. 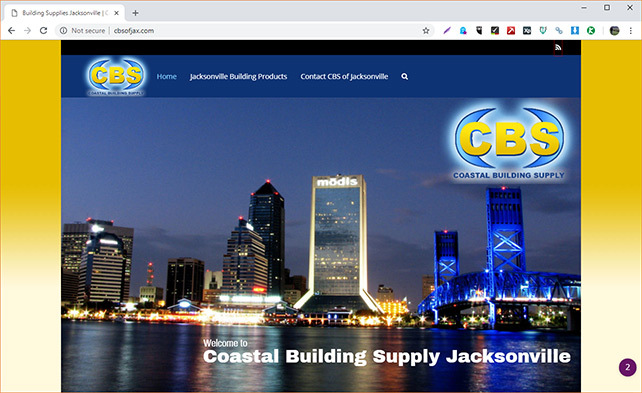 We have over 20 years experience in Web Design in Jacksonville, as well as web development..
Superior Speed Through Superior Technology. We use cloud hosting technologies that offer affordability and flexibility. Dedicated IP's and SSL ensure you are who you you say you are. Google likes that. It used to be that your website was stuck on a dusty old computer running along 100's of other websites on the same machine. Hosting has come a long way. With solid state hard drive technology, like the kind in your phone, website can be served up many times faster, with less electricity, and less moving parts. Due to the dedicated IP and and dedicated server environment, your business's website site is set to run it's best. JacksonvilleAIM keeps you riding the latest wave of technologies. Redis Cache paired with Cloudways is our latest infatuation. Simple. Easy. Most importantly, Fast. Using the latest Ubuntu install we build a fast secure stack just for your WordPress install to run it's best. We like redis cache too. WordPress is the web's leading CMS. Contentment Management Software for those of you not acronym inclined. It's ease of use and flexibility are what separate it from other web solutions. 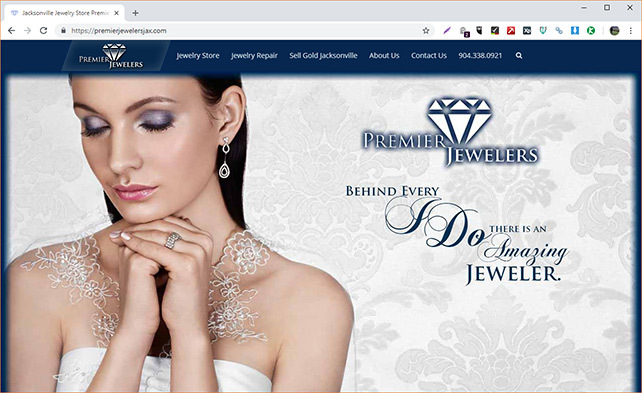 It started as a blog platform, and now has morphed into a leading eCommerce platform, a social media platform, customer management solution, you name it. WordPress can probably do it. Drag and Drop makes changes a breeze. These days it seems no WordPress is complete with the ability to use drag and drop editing. Highlighted by the release of Guettenberg in wordpress 5.0, Drag and Drop is here to stay. 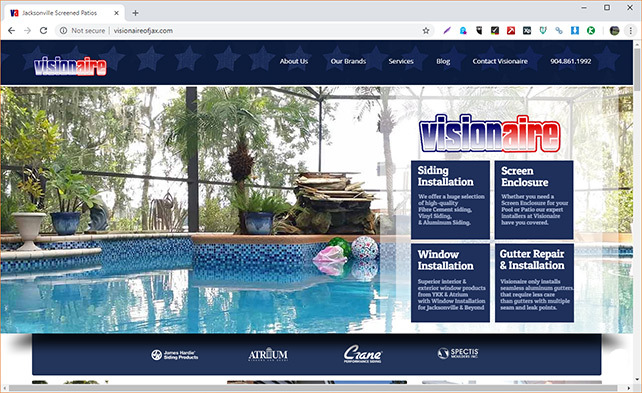 Whether you prefer Visual Bakery, Elementor, Beaver Builder, Oxygen, Cornerstone, or any number of Drag and Drop builders, we'll get the one you like installed and running smoothly. You don't have a favorite? We like Beaver Builder as it runs smoothly and is lightweight. Meaning it doesn't lock up you browser after you just finished your latest blog post. WordPress can be complex enough, these new editors make it much easier to make changes and keep your message on point. 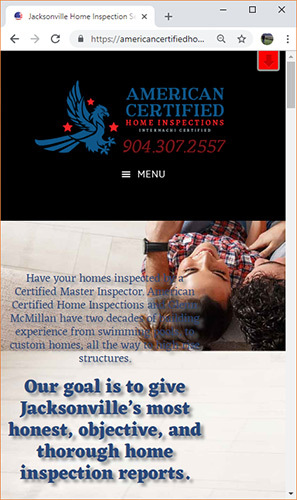 The 1st step is we analyze your current website. We'll do this in a few ways. First we take a look at the user experience. 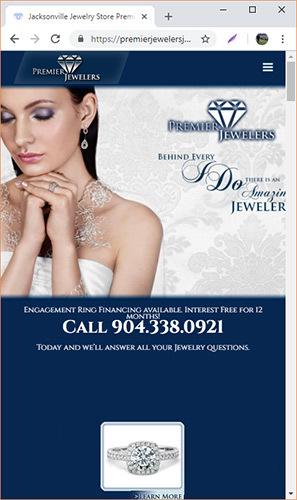 Is your contact information easy to find? What's the Message? We use your competition's data to figure out how they are winning. Then we apply that knowledge to your web presenece. 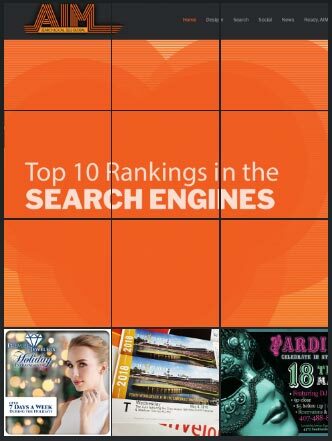 Search Engines can't help but rank you higher. You can paint the Mona Lisa but if no one can find it's just another canvas stacked in the corner. We find your best performing keywords and put them to work. Content is King. Google is asking for more and more content. Before you get the right content, you need the right words. While you develop your content with long tail ambitions in mind. Google wants you to be THE authority on your niche. How are you pages linked? Where are your pages linked? What is the anchor text for those links? What is anchor Text? Don't worry, we got you. Links coming in from other sites isn't just a very powerful ranking factor. It is THE ranking factor. Careful treading out there. Google's Penguin is on the Prowl. We like to win. You can't win everytime, but we play our best and we play to win. While living in Atlanta, I worked at the Randstad North American Headquarters. I started out maintaining their network of Macintosh Design stations. From simply running Norton, to optimizing startups to installing RAM. After awhile I was tasked with some simple design projects, including Randstad NA's first internal WAN project. We also were brought on as typesetters for a large 200 page manual, which we designed charts and graphics for. Mainly we typeset, and then typeset some more. Randstad has a robust corporate style guide, of course being from the Netherlands. It was incredible to get to work within a department that took the style guide and made the most of it. You can see their unique style just by searching Google Images. I had a six month contract working in UPS Web Services Division. I had a six month contract working in UPS Web Services Division.I had a six month contract working in UPS Web Services Division.I had a six month contract working in UPS Web Services Division.I had a six month contract working in UPS Web Services Division.I had a six month contract working in UPS Web Services Division.I had a six month contract working in UPS Web Services Division. Cartoon Network Banner Ad GIF animations. While still at the Portfolio Center in Atlanta Georgia, I was lucky enough to get to go to Williams Street and design 2 dozen animated banner ads. Dexter's World, Ed, Edd and Eddy, Cat Dog, and of course the Powerpuff Girls. I was always worried about bandwidth, for load times, and this was a great learning experience in how to balance animation frames, color pallattes and load times. These lessons still apply today, though webP and jp2 are the future. 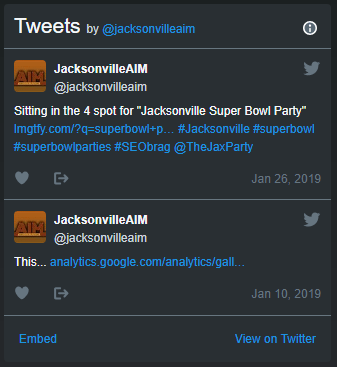 Among many discussions Client Focused Media had with the Jacksonville Jaguars, I was honored to get to take a look at the Jacksonville Jaguars Google Analytic Reports. The long story is, of course everyone in the office wanted to go to the Jaguars meeting, I would have been team member #8 in the meeting. I was not on the dockett. 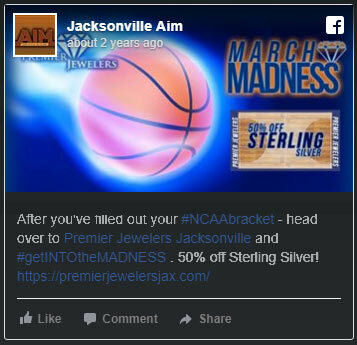 The Jaguars did want our opinions on their Google Analytics and how to better harness the data they were collecting. Due to the nature of the meetings, I just got to see printouts. There were enough printouts to see what had been going on for the past three months. I sent back a list of Goals and Conversions they could set up, and that was about the end of it. The boss was happy, the Jaguars got a little insight and it was a good day at the office. 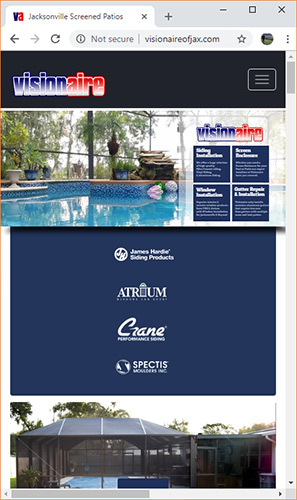 Design Experiences from International Brands... Click a Logo!